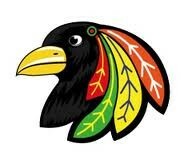 Midwest Blackbirds Spring travel teams participate in the Southwest Spring League. SWSL is the premier Spring travel hockey league in Illinois. SWSL teams typically play a 6 game schedule, plus playoffs. In addition to weekly skills sessions and dryland training, travel teams practice 2 days per week. 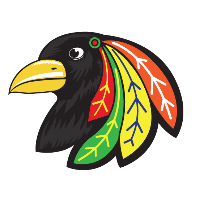 Blackbirds travel teams are selected on a try-out basis. Click on the Blackbirds Logo for the Spring 2019 Registration Packet!